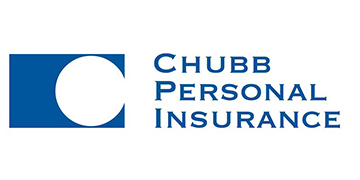 Trusted Insurance Providers, Since 1948. When do I need to complete a Motor Vehicle Crash Operator Report? You should file a report if you're the operator of a vehicle involved in a crash where the damage to any one vehicle or property is over $1,000, or if there is an injury to any person, even if a police officer was on the scene. You need to file the report within 5 days of the date of the crash. You are NOT required to file an operator's crash report if the crash occurred on a private road, driveway, private parking lot or other private way. You need to send (1) copy of this report to the Registry of Motor Vehicles, (1) to local Police where accident occurred and (1) to your insurance company, note that copy can be sent through us. My basement is flooded does my homeowners cover me? This all depends on how the water comes into your basement. If it is ground water that seeps or leaks into the basement through the foundation there is no coverage under your homeowners insurance. However, if you have a sump pump that failed, you may have coverage if you carry the "water backup endorsement". Contact us if you have further questions or for more information. the job site. Do I need to file a claim? Yes, you should report the injury. If it is a medical only claim you will need to complete the Employer's Notification of Insurers of Medical Only Injuries Form 110. Please complete and send this form to us and we will forward it to your business insurance carrier. If the injury has resulted in 5 or more lost work days, you would need to file Employer's First Report of Injury, Form 101. This form needs to be completed and sent to The Department of Industrial Accidents - Department 101, 600 Washington Street, 7th floor, Boston, MA 02111. An additional copy needs to be sent to us, so that we can file the report with your insurance carrier. Contact us for more information today. We had a series or ice dam claims over a few year periods. When the insurance company tried to drop us, Phil went to bat for us. He showed the insurance company that we had installed new roof, gutters, and storm windows to prevent the damage from happening again. We are proud to be consistent sponsor and supporter of local little league teams, boy scouts, fundraisers and many other Cohasset, Massachusetts communitty organizations. 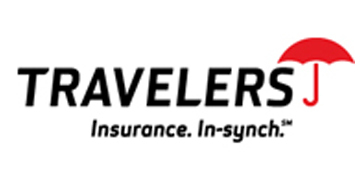 Lehr & Barnes Insurance was established in 1948 in Cohasset, Massachusetts. 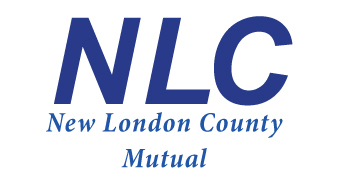 We have a legacy of long-standing clients and a commitment to customer service. 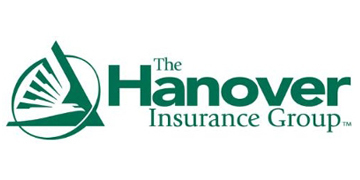 We serve the insurance needs of individuals, families, and businesses in Cohasset and throughout Massachusetts. 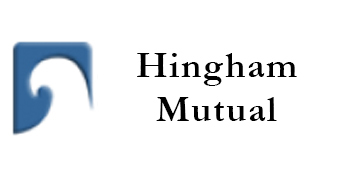 We are a multi-line Cohasset, Massachusetts based insurance agency offering competitive commercial and personal coverage through top-rated insurance companies. 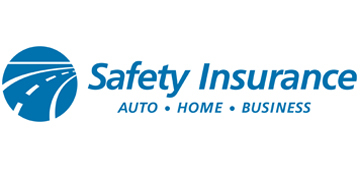 We analyze our clients' complete insurance needs, design a responsible protection program, and place the coverage through the insurance company offering the most cost effective protection for each situation. 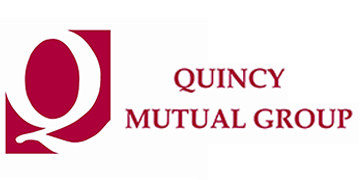 We have developed partnerships with some of the best insurance agencies in Massachusetts to ensure that we can provide you with competitive rates and the best insurance coverage for all of your Massachusetts insurance needs. Like Us And Keep Up With Us On Facebook. 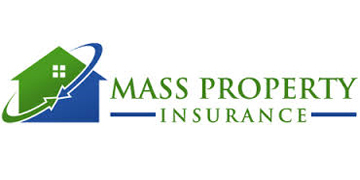 We analyze our clients' complete Massachusetts insurance needs, design a responsible insurance protection program, and place the coverage through the insurance company offering the most cost effective protection for each situation.